We hope you are all doing well! 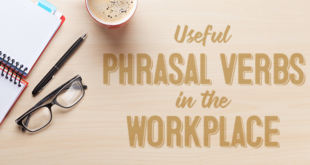 In today’s blog post we are going to be looking at reported speech in English and which tenses we need to use to report what someone said. Reported speech said in the present simple. When we are reporting speech that someone has made in the present simple, we need to change this to the past simple. 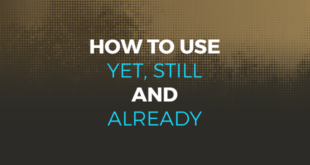 When it comes to reporting the past simple, we can maintain the past simple. Do the present continuous and conditional change much? When we report the present continuous, we change the present tense form of the verb “to be” to the past tense. On the other hand, when we use the conditional we can maintain the auxiliary verb would so that only the subject changes. What is the most vital thing to focus on? In the examples of reported speech that we have seen, each tense has its own rules for being reported. The most important thing is to remember is what each tense changes to, for example, the present tense changes to past simple. 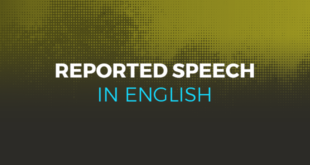 If you would like more information on reported speech, remember to sign up for free to the ABA English course and check out unit 140 for more handy hints and tips. Would you like to start learning English today? 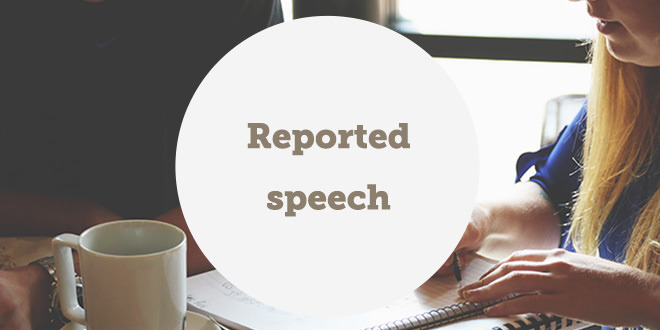 Are you unsure about reporting speech? @abaenglish said they could help you!